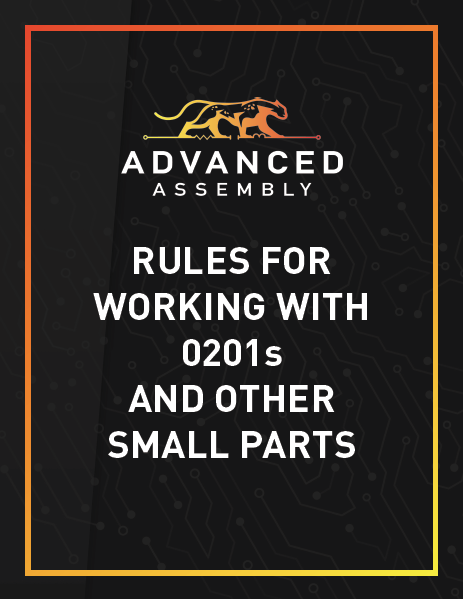 Thank you for your interest in learning more about how to work with small parts. What Does Experience Look Like to You? Here's what it looks like at Advanced Assembly. 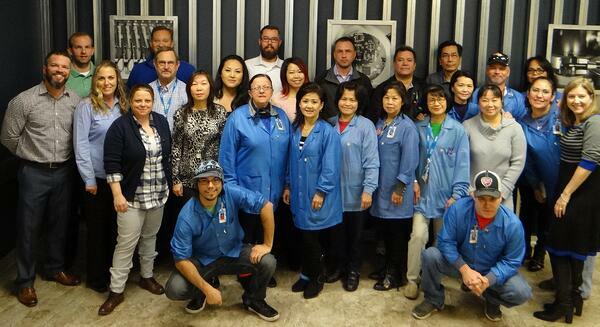 This small group of employees represents nearly 500 years of combined manufacturing experience! 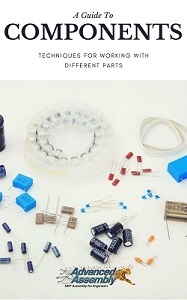 For information on working with other types of components, read our free "Guide to Components."